Hein de Haas is Professor of Sociology at the University of Amsterdam. He is a founding member and a former director of the International Migration Institute (IMI) at the University of Oxford. He is also Extraordinary Professor of Migration and Development at the University of Maastricht / United Nations University. 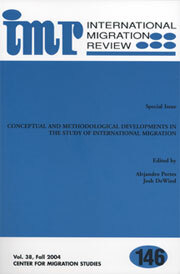 He also maintains a blog on migration-related topics. His research focuses on the linkages between migration and broader processes of social transformation and development in origin and destination countries. His theoretical and empirical publications cover a wide range of issues, including migration determinants, migration policies, the development implications of migration, transnationalism and rural-urban transformations. He did extensive fieldwork in the Middle East and Africa and, particularly, in Morocco. 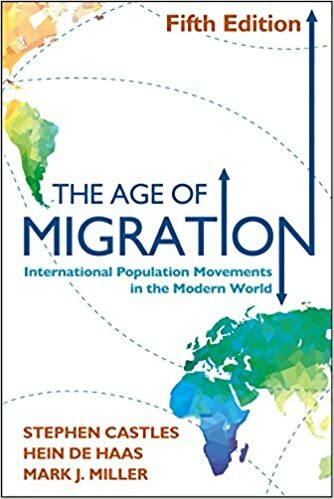 De Haas is co-author (with Stephen Castles and Mark Miller) of The Age of Migration: International Population Movements in the Modern World, a leading text book in the field of migration studies. 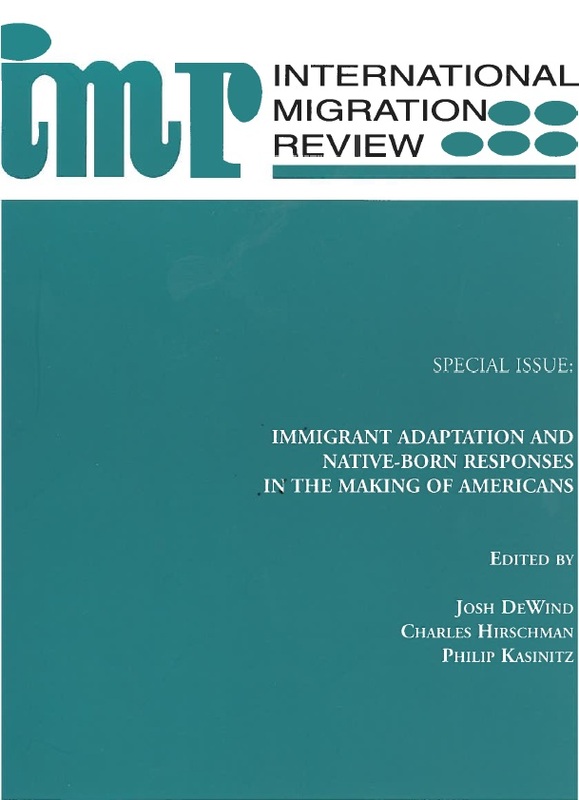 In 2009, De Haas was awarded a Starting Grant from the European Research Council (ERC) for the DEMIG (Determinants of International Migration) project (2010-2014), which studies the effectiveness of migration policies. He recently received an ERC Consolidator Grant for the MADE (Migration as Development) project, in which he investigated the long-term effects of development in origin and destination societies for internal and international migration patterns. In 2015, De Haas was awarded a second grant from the European Research Council (ERC) for the MADE (Migration as Development) project (2015-2020), which investigates how processes of development and social transformation have shaped human migration across the globe over the past centuries. Hein de Haas holds an undergraduate degree in anthropology (1989), an MA degree in environmental and social geography (1995) from the University of Amsterdam and a PhD in social sciences from the University of Nijmegen (2003). Between 1998 and 2005 he worked as a postdoctoral researcher and lecturer at the University of Nijmegen and as a researcher at the University of Amsterdam. In 2004-2005 he was visiting scholar at the Program of Forced Migration and Refugee Studies at the American University of Cairo (AUC). In 2006, he joined the newly founded International Migration Institute (IMI) at the University of Oxford. At Oxford, he was also a fellow at the Oxford Martin School, Oxford Department of International Development (ODID), and governing body fellow at Wolfson College. In 2015, De Haas was appointed Professor of Sociology at the University of Amsterdam.